It always amazes me when I show property in the summer months to prospective buyers who have never been to Mammoth other than in the winter months. Most people that come here to ski and snowboard, who have never seen the beauty of this area in the summer are often pleasantly surprised when seeing the area without snow. My husband and I decided to move to Mammoth in 2000 for the great skiing, and pretty much for the winters. As the years have gone by, I’ve found that spring, summer and fall have become my favorite times of the year. 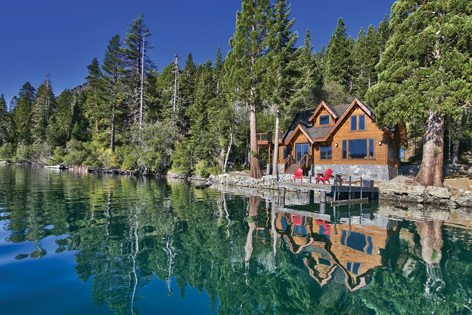 The same applies for many of the winter visitors, who discover the area in the summer, and ultimately decide to investigate Mammoth Lakes homes for sale, and eventually purchase a vacation home. We may see some additional new construction of single-family homes in Mammoth over the next couple of years. This potential development would involve the area behind the Sierra Star golf course club house, the areas of West and East Bear Lake Drive, and the parcel of land bordering the Sierra Star golf course north of the Tallus development. Possibly a small enclave of very high-end homes across the street from the newest development of single-family homes, Graystone residences at Sierra Star, another twelve homes similar to Graystone north of the Tallus development, and other single family homes that would be built closer to the center of town. The fact that new construction and development is now emerging again is a very good sign for the future of Mammoth Lakes. As of August 26, 2014, there are currently 71 active homes on the market with an additional 18 homes in escrow (under contract). The days on market for single-family homes in Mammoth are as follows: High: 1,144 days; Low: 5 days; Average: 153; Median: 83 days on market. List prices for homes for sale in Mammoth Lakes are as follows: High: $5.5 Million; Low: $249,000; Average: $1,161,507 and median list price is $799,000. The data for homes in escrow (under contract) for days on market, is as follows: High: 318 days; Average: 115 days; Median: 65 days on market. List price data as follows: High: $1,950,000; Low: $349,500; Average: $895,777; Median list price: $847,000. Although the number of closed sales is down over 30% for the same period last year (summer), prices have increased over last year, and the demand is steady for attractive homes that are newer construction, at the amenities, or highly upgraded. 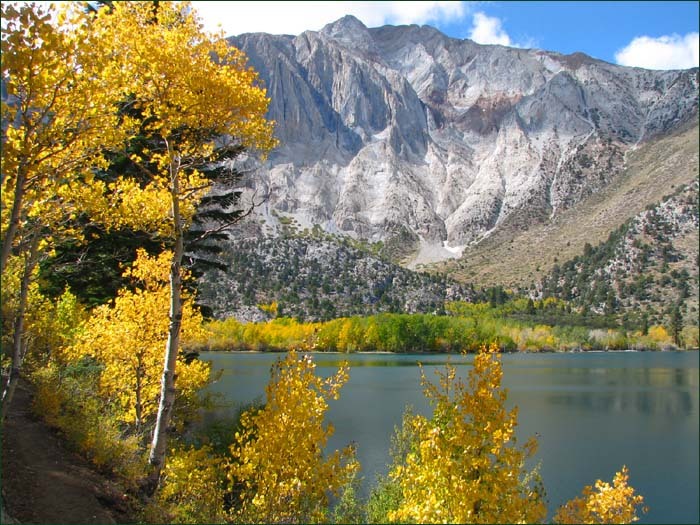 There are so many great areas within the 4 square miles of Mammoth Lakes to find a variety of homes in every price range and to suit every preference. Some of my favorite residential subdivisions are: Snowcreek Crest, The Bluffs, Snowcreek Ranch, Crooked Pines, Mammoth Vista I-III, Majestic Pines, Mammoth Slopes, Juniper Ridge, Greyhawk and Starwood homes for sale. Let us help you find your Mammoth dream home. We are experts is matching you with your ideal property. Contact us today for a list of active homes on the market, or to request closed sales data. Learn more about our level of service, including client testimonials here.